In a market as demanding and quality-oriented as the personal care sector, IMA with its vast experience and technical expertise spanning over five decades can offer the most effective solutions and cater to the widest possible needs. VERTICARE: take care of your product, beyond compare. Flexibility, customised solutions and a range of equipment covering all aspects of packaging, together with a highly professional worldwide service network, are the ingredients which will help our customers gain a competitive advantage. So when you are ready to create your next product, or focus on strategic improvements to existing items, we can intervene at any stage of the packaging process, from start to finish, with a solution which brings your objectives closer than you can imagine. Capable of receiving products with or without pucks and handling up to 300 ppm, the new GIMA FTC578-C is designed for modularity configuration as well as high-speed operation. Thanks to its fully accessible design, implementation of additional feeding systems, printers and quality control units is simple. 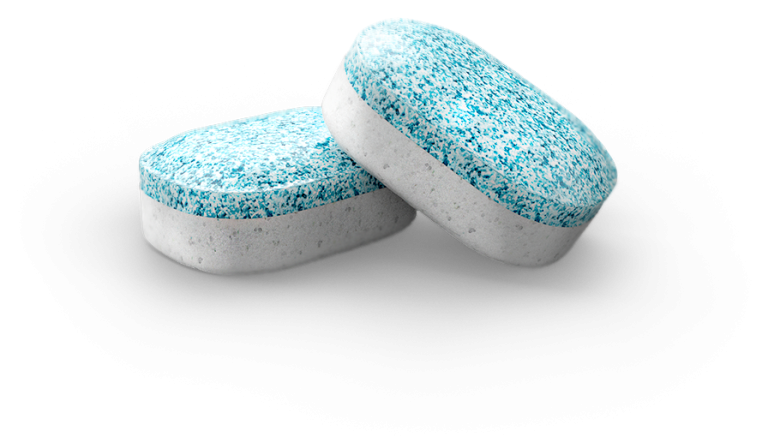 Detergents, salt, effervescent cleaning tablets: a series of challenging products to be compressed, requiring high compression forces and specific operating conditions. Discover our mono and bi-layer tableting solutions, and the potential for complete, integrated packaging lines. Powered by IMA Active’s knowledge of the sector, designed with unique Italian style, built to deliver top-level performance, PREXIMA drives productivity to a higher level of efficiency. 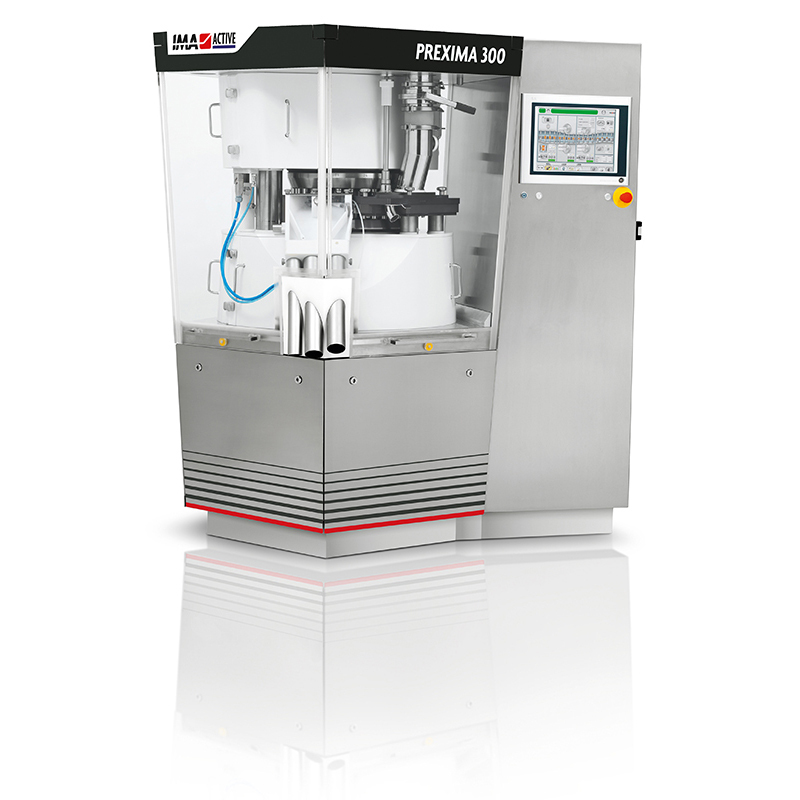 PREXIMA ensures optimal performance even with the most difficult-to-manage powders, keeping the tablet uniform in terms of weight and hardness.